Jeanette Phillips, 82, of Saco died Saturday, March 29, 2019 at Gosnell Memorial Hospice in Scarborough. She was born February 17, 1937 in Biddeford a daughter of Edmond and Margaret (Travers) Henaire and was educated in Biddeford Schools. On February 23, 1957 she married Alton D. Phillips in Biddeford. She had been employed as a Certified Nursing Assistant at Trull Nursing Home in Biddeford for 22 years and at the Elms Residence in Old Orchard Beach for 18 years. 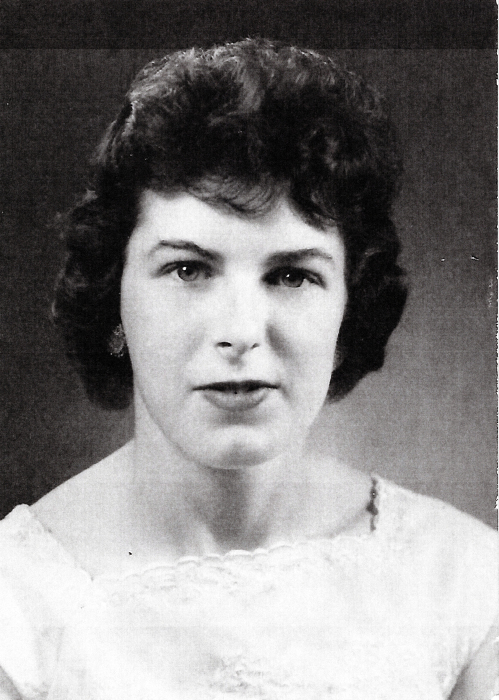 She was preceded in death by Alton, her husband of 39 years in 1996 and was also predeceased by her son Clifford Phillips and three siblings, Mary McGarey, Edward Henaire and Anna Cote.